Chronic stress can take us from feeling invincible all the way to burn out. To find out how stress can cause these two opposites and what happens in between, check out my previous blog post. 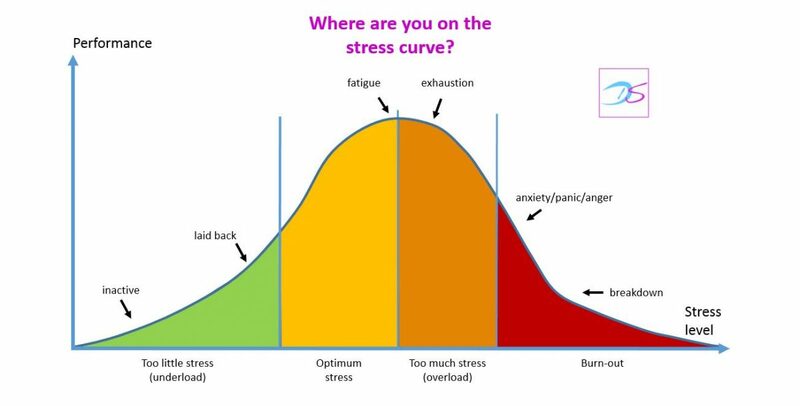 I that article I invited you to place yourself on the stress curve. Did you find it easy to point to a section of the curve or are you unsure if you’ve already passed the top of the curve and started the downward slide? Take another look, if you need help check out the list of possible symptoms below. As mums we are so busy that we hardly ever take that break to check in with what’s actually going on inside of our own body. Sometimes we may even lose touch with our intuition and stop taking symptoms seriously. We also see other mums who seem so on top of the world, managing everything with ease, joking with their kids and even finding the time to go to the gym. When you see mums like that, does that make you secretly envy them? Do you give yourself another push thinking “what they can do, I can do too”? In reality you feel like you can barely keep it together and you wonder what they put in their coffee to be so energetic and fun? If you feel like you never have the time to check in with your body and wonder how other mums seem to easily manage what can feel so draining to you, you may want to take a deeper look. 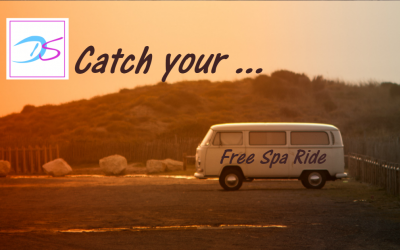 Let me help you tune in with your body to find out where on the stress curve you are. If you are on the downward slide, knowing and accepting it is a first big step in doing something about it. So here are some symptoms to look out for. Remember that a first phase of increased stress hormone will likely have you feel great. Did you go through a phase like this, maybe with a new job or with moving abroad? Do you spin in your head a lot? Are too many thoughts coming too quickly without being effective? Do you worry a lot, maybe even experience panic attacks? Has your mental capacity reclined, do you feel like you are moving through layers of fog, do you experience memory issues (like going into the other room and not remembering why you went there)? Do you still feel tired in the morning even after 7 hours of sleep? Are you irritable and impatient, have less tolerance for others than you used to? 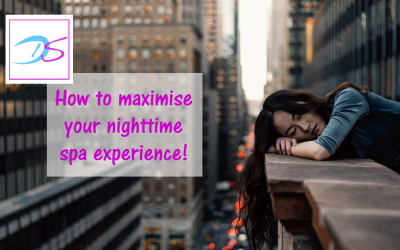 Do you feel tired in the afternoon and seem to have more energy in the evenings? Is falling asleep difficult even though you feel exhausted? Do you wake up at night? Are any of your joints hurting? Have you gained weight, especially around the middle? Do you get ill easily? Do you experience low libido? Have you been going through a stressful period at work? Do you experience stress in your relationship? Have you moved house or even country? Has one of children been seriously ill or keeping you up at night? Have you been doing extreme sports (like running marathons for example or anything else that stretches you to exhaustion)? Are you worrying about a sick (grand)parent or taking care of one? 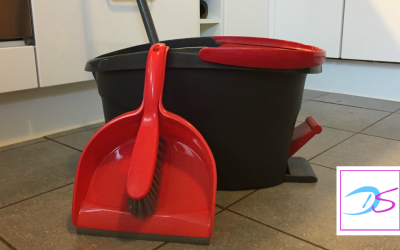 Are you exposed to toxins/chemicals (maybe through your work)? Have you experienced any other trauma (emotional or physical)? These are all examples of things (and there are more) that can eventually break the camel’s back. As I explained in my last article, we are not made to handle constant stress and body functions will be thrown out of their natural equilibrium when we are exposed to stress for long periods of time. For some it happens sooner, for others it happens later. It doesn’t matter which group you belong to, don’t feel weak. Strength lies in recognising what’s happening, accepting it and doing something about it. If you are saying yes or nodding your head to multiple of the bullets listed in this blog post, I urge you to make yourself and your health top priority. Do it for yourself and for your loved ones, they need you to be healthy and happy too. To get certainty of where you are on the stress curve, you can get an adrenal stress test done. This test can either be done with saliva or urine samples. It is important to get a test that takes at least four test samples in a day. This way the results can be plotted in a curve showing the daily cortisol rhythm that will be compared to a reference range. A blood test in the morning will not give you enough data. 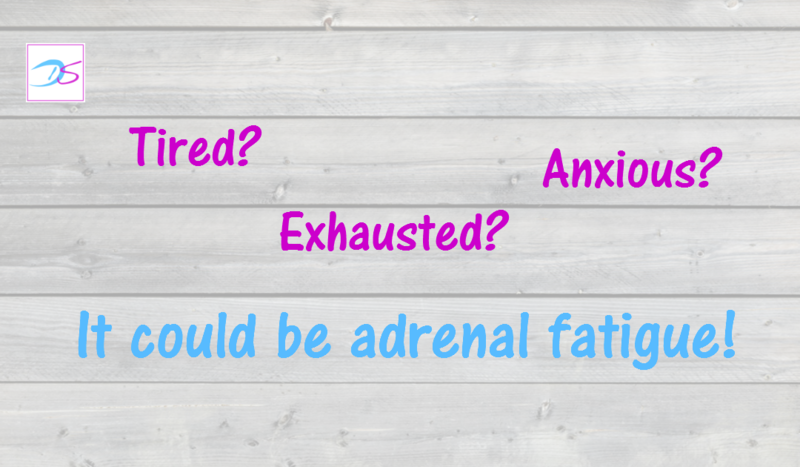 Together with the adrenal stress test it can be helpful to have levels of dopamine, serotonin and noradrenaline tested. This can provide very useful additional information for a plan to restore balance.